Striving to find a unique and interesting angle and capturing the charm, the essence of the natural beauty, of her botanical subjects is what breathes the life into Gerry’s art. She principally works with graphite and watercolor to highlight the expressive aspects of plants so that people will smile with happiness, as though they were looking at the specimen itself. Gerry earned a bachelor’s and two master’s degrees from the University of Minnesota where she also completed coursework in various drawing and painting classes. 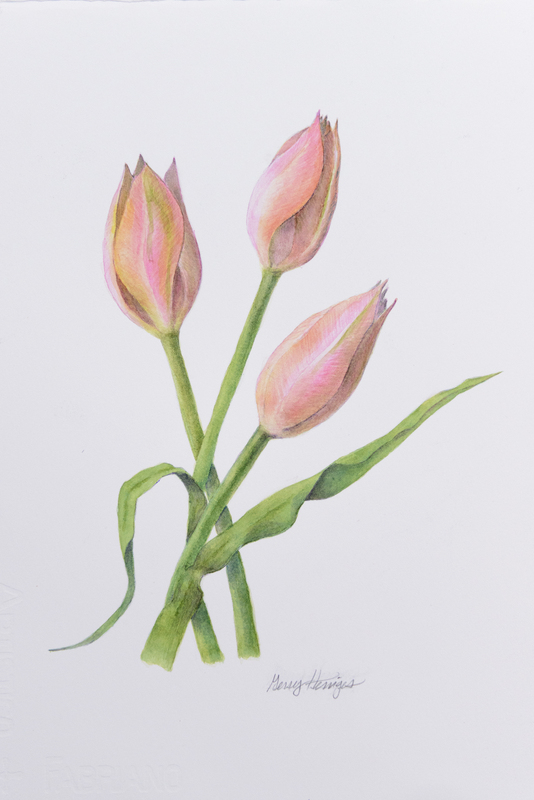 She went on to study botanical art at the Minnesota School of Botanical Art and believes that an educated eye and hand can capture the realism in plants. She hopes to carry on the tradition of the mingling of fine art with the botanical sciences. Gerry lives rurally, close to nature, in Minnetrista, Minnesota with her husband and German Shepherd Dogs. The scenic farmlands, graceful wildlife and natural settings provide much inspiration. She has volunteered as a Master Gardener and with the Minnesota Landscape Arboretum. 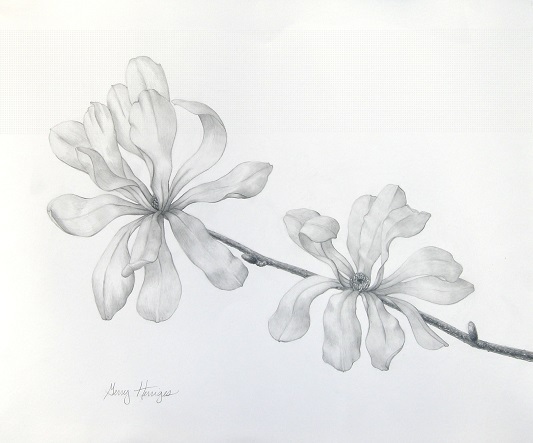 She is a member of the Great River Chapter of Botanical Artists and the American Society of Botanical Artists. 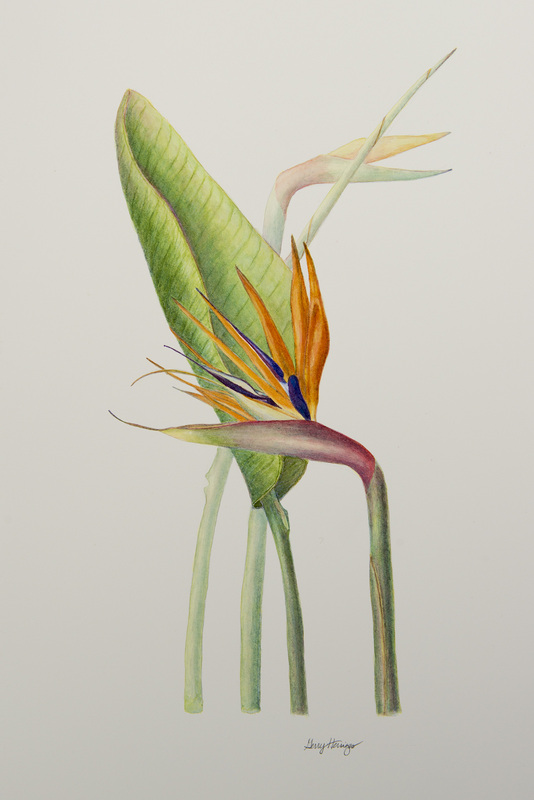 Gerry’s work has been accepted into the permanent collection of the Eloise Butler Wildflower Garden Florilegium. Her work has also been shown at the Bakken Museum through the Minnesota School of Botanical Art and with the Great River Chapter of Botanical Artists. "Sometimes I look across a large and varied garden and I know, that’s the one that’s calling to me… that’s the one."